Industrial processes demand heating systems that are efficient, reliable, safe and accurately controllable. 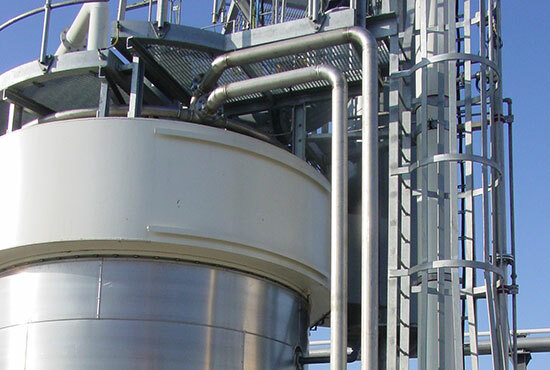 Process Combustion’s Process Heaters have been successfully installed in a wide variety of industrial applications including manufacturing, production, finishing, transportation and storage sectors in UK and overseas. 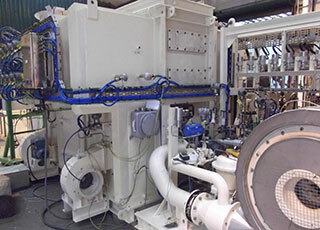 In these applications the process stream can be directly heated without the need for a heat exchanger. 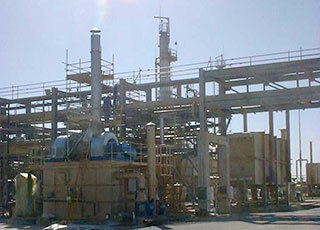 This is achieved by mounting the burner directly in the air stream where it takes up the oxygen in the process stream. Alternatively, you can fire a burner in the process stream and introduce additional combustion air through the back of the burner. Enhanced efficiency with optional recycle and combustion air pre-heat by exhaust gas.